Dr. Seuss’ birthday is March 2nd and it is a part of National Read Across America week. 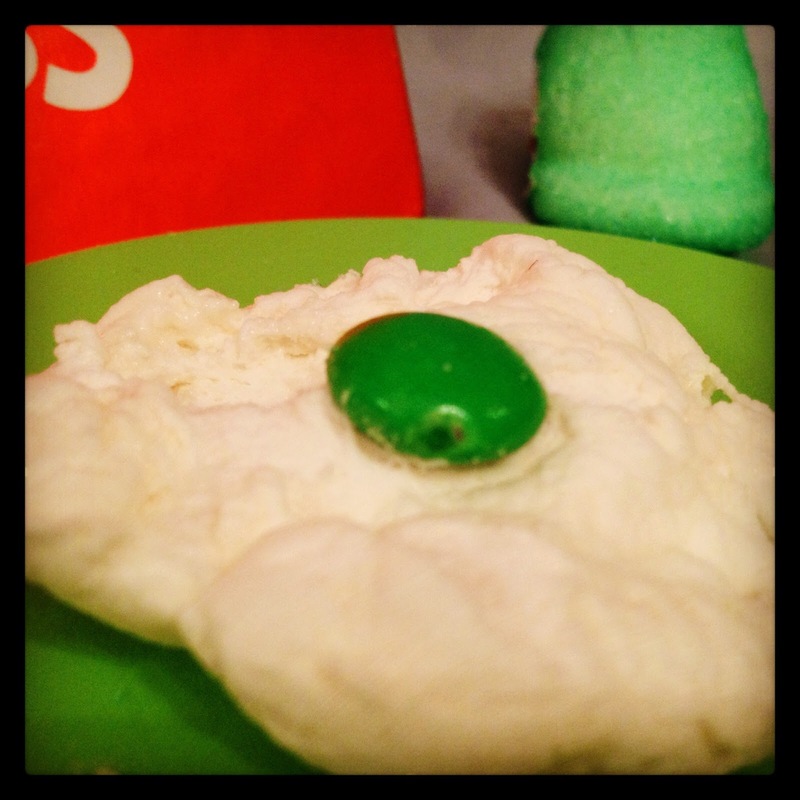 Add a special touch to the day by making an edible red and white striped hat as seen in the infamous children’s book The Cat in the Hat and some green eggs from Green Eggs and Ham. Don’t think you’ll like them? Try them! Try them! And you may! Slice strawberries and bananas into equal sized slices. 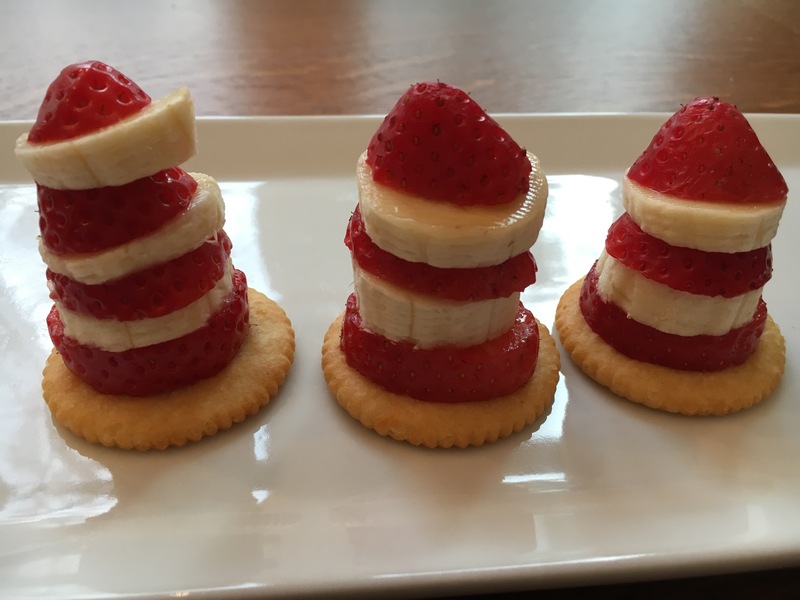 Arrange the strawberries and banana slices on top of the cracker to resemble a striped hat.